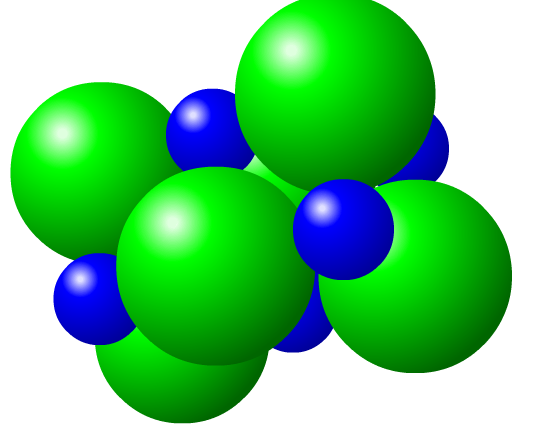 ChemThink Ionic Bonding is Up and Running for HTML5! We are pleased to announce that “Ionic Bonding” has been ported over to HTML5 and should now work on phones, iPads, and Chromebooks, as well as traditional computers. The new version is the first to include a new 3D modeling system, complete with physics. The traditional Flash-based version was animated by hand. The new version uses Coulomb’s Law (opposite charges attract, like charges repel) to animate the particles in a much more realistic way. Watch as 12 ions spontaneously self-assemble into a crystal! The new version of ChemThink Ionic Bonding is available here. In addition, be sure to check out the worksheet graciously provided by Rebecca Carlock at Centennial High School.